Poinsettia plants are native to Central America, especially an area of southern Mexico known as 'Taxco del Alarcon' where they flower during the winter. The ancient Aztecs called them 'cuetlaxochitl'. The Aztecs had many uses for them including using the flowers (actually special types of leaves known as bracts rather than being flowers) to make a purple dye for clothes and cosmetics and the milky white sap was made into a medicine to treat fevers. The color of poinsettia bracts is truest and most brilliant when seen in natural light. While poinsettias grow under natural sunlight conditions, we seldom expose them to natural light in the market chain. In the consumer’s home, poinsettias are under interior lighting, however, the quality of home lighting is often superior to light used in the market. Light enhances or degrades bract color depending on the light source used to display poinsettias. Light intensity and light quality are two important factors for poinsettia consumer satisfaction. 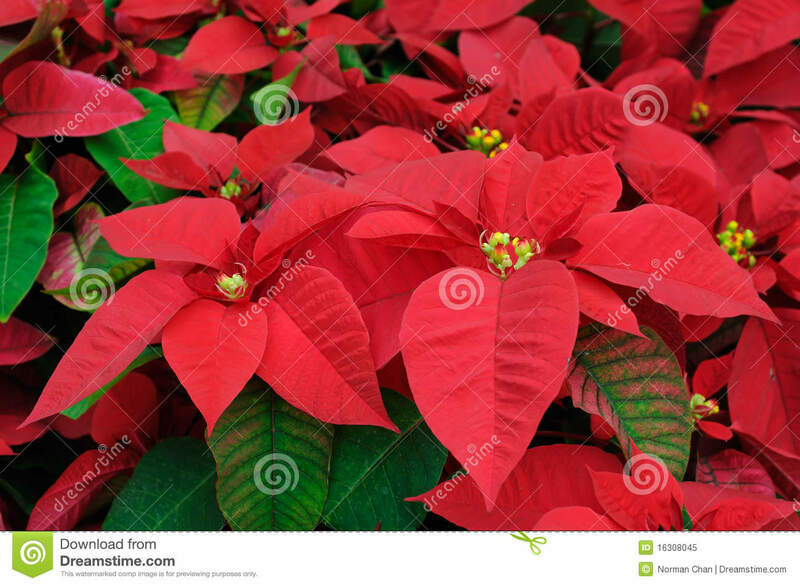 Light intensity is the brightness of the amount of energy falling on the poinsettia. Poinsettia need a minimum amount of light energy to maintain their living processes. When the light intensity falls below this level the plants deteriorate, the leaves fall off and there is a reduction in consumer satisfaction. Be careful when transporting poinsettia from the shop to your home in the winter, as the cold outdoor temperatures can damage the foliage. Always ask if the shop can wrap the plant in the paper right around the top of the foliage, or put it in a plastic bag so that it is completely protected. Water poinsettia sparingly as overwatering can damage plants. 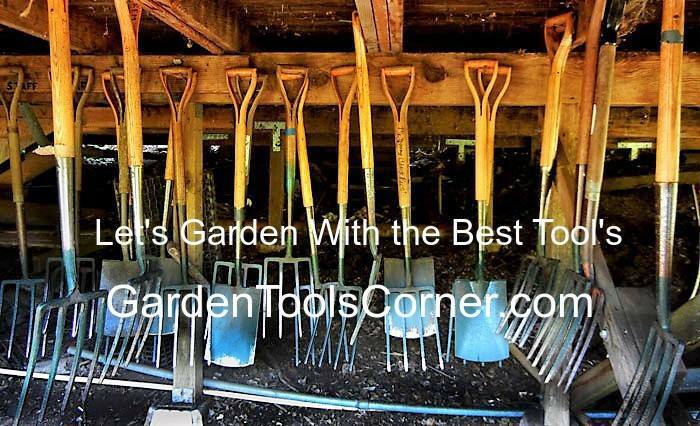 As a rule of thumb, only water when the surface of the compost has begun to dry out. The flowering life of plants is extended by humidity, so mist plants regularly. Feed monthly with a low nitrogen, high potassium fertilizer. Flowering and bract coloring is initiated by short winter day-length, occurring naturally in December and January. So from November onwards, plants should be put in a dark room after twelve hours of daylight and protected from artificial light sources. My wife and I have ours for 14 years now. It is easy to remember, because of the fact we have married 14 years ago on December 23 and I have kept it alive. Every summer I have cut it back, let it enjoy the summer warmth and start the cycle over again. It has gone through a few pot sizes over the years she is now in a 5-gallon container, just starting to turn red, getting ready for Christmas. Last year the poinsettia bract's have stayed bright red up until April then they fade and wait to go outside usually about June in our neck of the Northwoods.Brought to you by www.GardenToolsCorner.com enjoy and make sure to have some Christmas colors of the poinsettia around your house. You don't have to buy one every year, try to see how long you can keep it alive? Have fun with it.